Strategic Financial Partners of Kansas City is owned by Bill Eckert who has been a financial advisor since 1987. Strategic Financial Partners of Kansas City is a quality financial services firm that specializes in the integration and coordination of insurance protection, wealth management, and estate and charitable planning. We help families with traditional financial services such as life insurance, mutual funds, stock, and bonds, and with college funding and retirement strategies. 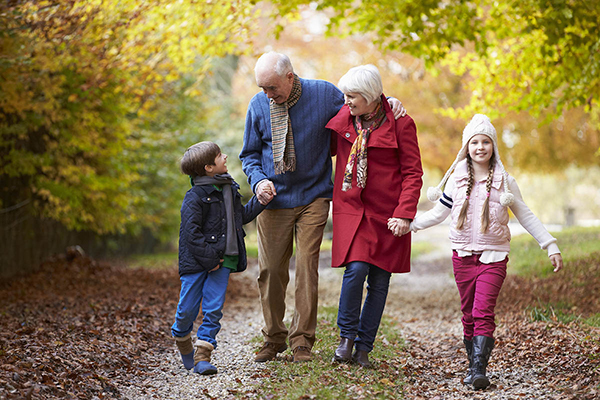 We also help multigenerational families with complex issues such as business succession planning, generational wealth transfer, and charity legacy planning.